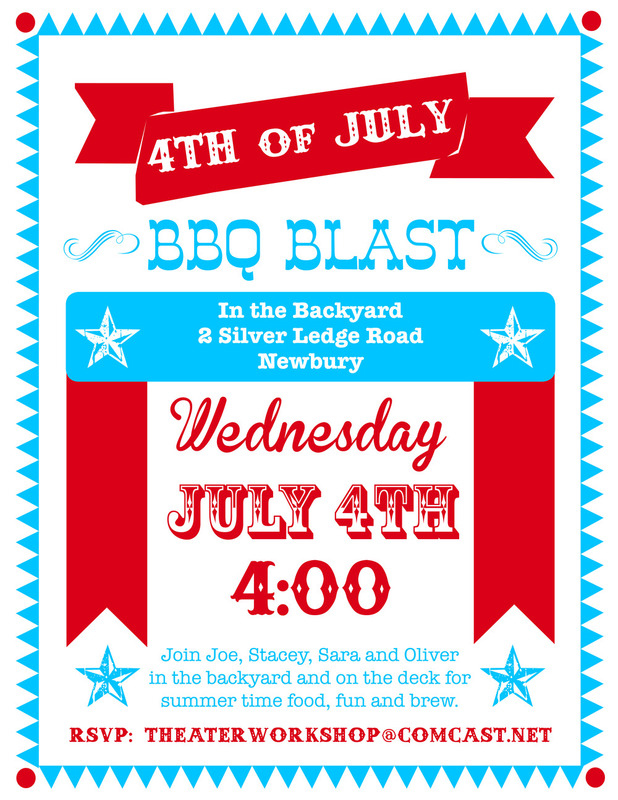 This year my family threw a fourth of July BBQ party. We invited close family friends to join us and our relatives from out of town. With my newly recognized interest in party planning, I was excited to help out in creating an invitation, setting tables, and creating some fancy herb sugar garnish for watermelon. My parents put in a lot of work when hosting a party, but it is work that is done with care and love. My dad hung tarps in the backyard to protect us from potential rain. He mowed the lawn and sprayed to keep the mosquitoes away. He lit tiki torches and moved the furniture all around until it seemed just right. My mom picked flowers from the garden to put in vases. She stirred a crock pot of pulled pork and husked ears of corn, brushing away all the pesky hairs. 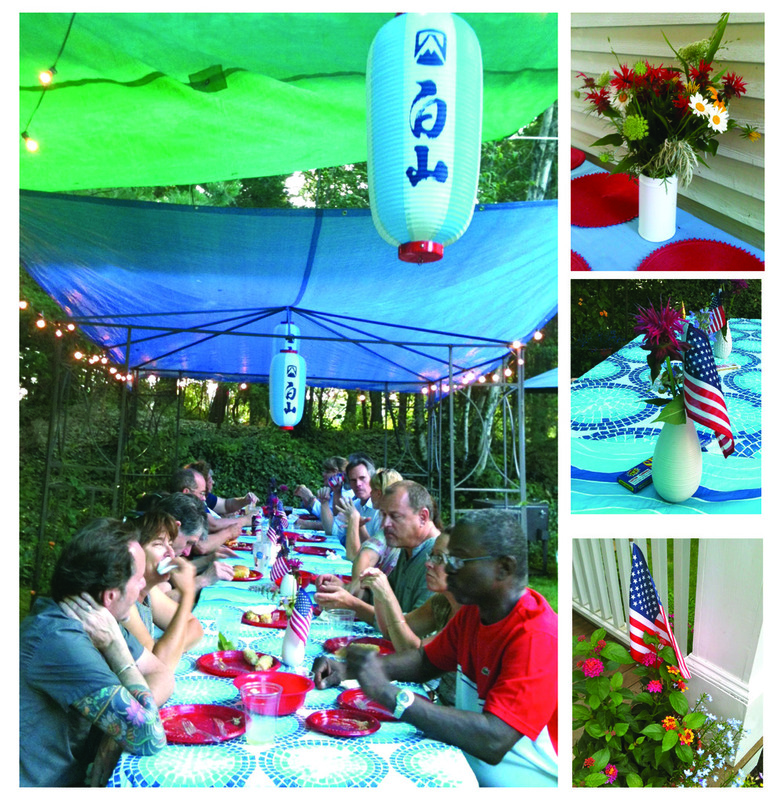 She put out American flags by the porch and tinsled skewers in the pasta salad. Watching my parents, I know why I like this type of work. Watching the guests, talking, tasting, and staying dry, I know it was a successful party.